Clearly, it all worked out. Most moms admit losing weight after a pregnancy is not easy. Ciara would agree, but she still managed to lose a whopping 23 kilos in just five months. The singer gained 30kg during her second pregnancy and was determined to lose the extra weight as quickly as possible. 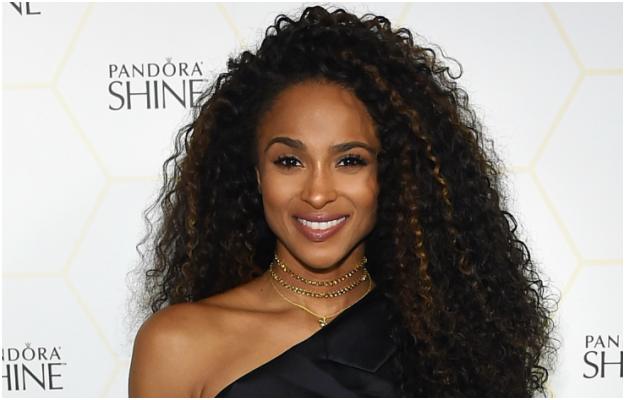 If anything, Ciara’s workout routine proves the determination and diligence she has. “I would wake up, breastfeed, then get Future ready for school. Then after I take him to school, come back and work out. Then after I work out, breastfeed and go back and get Future from school. Come back and breastfeed, then go work out again,” she shared. And clearly, it all worked out as she looks stunning!